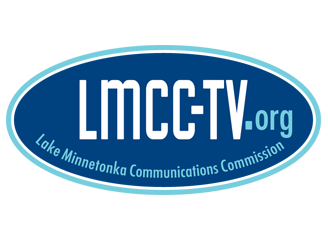 Lake Minnetonka Communications Commission is a joint powers agreement of eleven cities with two representatives appointed from each city. The general purpose is to administer and enforce a non-exclusive franchise agreement with the cable company. The Commission fields subscriber concerns and guides studio policy. 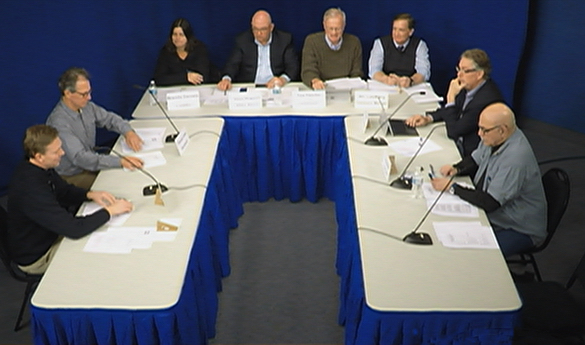 Commission meetings are held monthly and are open to the public. To learn more, contact the LMCC at (952) 471-7125.